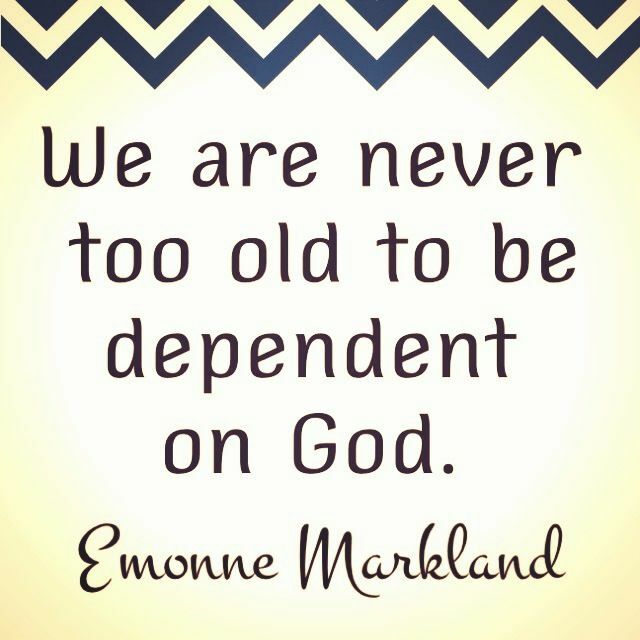 I Am teaching you to be completely dependent upon Me. Yes, just Me. In the past you could often rely on your own strength. You could do many things without even realizing that you did not feel a need of Me in the small things, the things you knew how to do, the areas that you felt accomplished in. But things have changed. I Am training you to fine tune your ear to My voice that leads. Yes, My sheep WILL HEAR MY VOICE and follow Me, says the Lord. You are one of My sheep. I desire constant communication with you, and I Am speaking! I am speaking so quietly within you that you could easily miss what I Am saying. Just get quiet before Me and wait. I will speak. I will direct you. I will help you, says the Lord. In the past, many voices dictated. Many illegitimate authorities endeavored to make you feel like you had to submit to their will and opinions to be accepted. You mistook a man fearing spirit for humility. You valued the opinion of others more than your own, because of your insecurities, says the Lord. But that is about to change. Your security is in Me! Your righteousness is in Me! I have made you worthy by My shed blood on the cross. You are not insignificant to Me! Yes, I am teaching you to believe that I Am in the midst of you. I value you, and My voice is directing you. Value My opinion of you, because I change not, says the Lord. I love you always. I am with you always! Others may abandon you because you do not please them or do what they are demanding you to do. I will never abandon you, says the Lord. Listen to My voice that is on the inside of you and follow Me. You will be more than satisfied with the result, because I am El Shaddai, the God that is more than enough. Yes, more than satisfied is the result of following Me, who is more than enough to help you, strengthen you, supply your need and give you the wisdom you need for this day and every subsequent day thereafter if you will hear My voice and follow me, says the Lord.